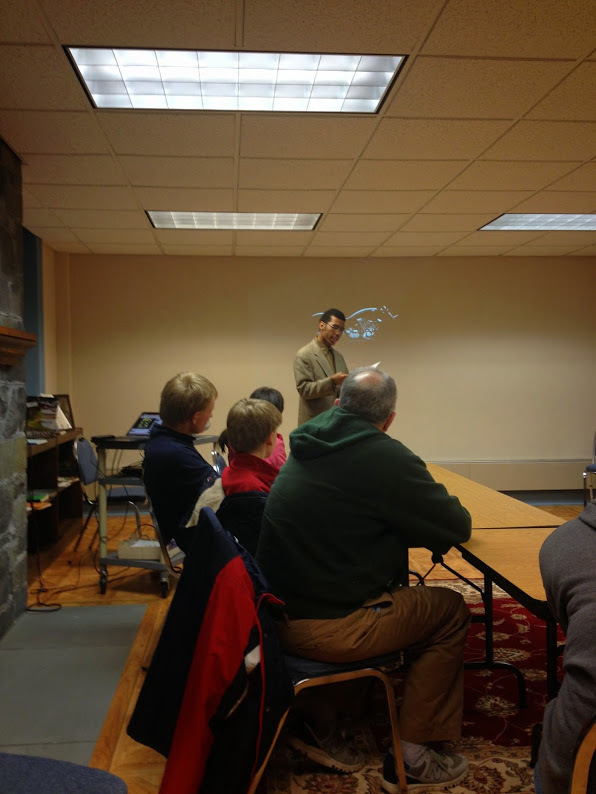 So, a couple of weeks ago at Clark Memorial Library in Bethany, CT, I held a talk on becoming an author. I talked about my personal path as a writer, writing literature for the young, and being an author in general. I have the footage from the event embedded below for your viewing pleasure; enjoy! So, as of late I’ve been busy with a lot of things- there’s my weekly game news show, there are those fifty-two short stories that I’m trying to write this year that I’ve fallen a little bit behind on (very behind on). There are also the books I’m working on, such as the Me Squared spinoff and a new sci-fi novelette that I just started work on. That last item, hopefully, I can finish and unveil soon (if I can figure out a satisfying middle). Otherwise, however, things are going well for me as a writer. ← It’s time for the #D10Challenge!